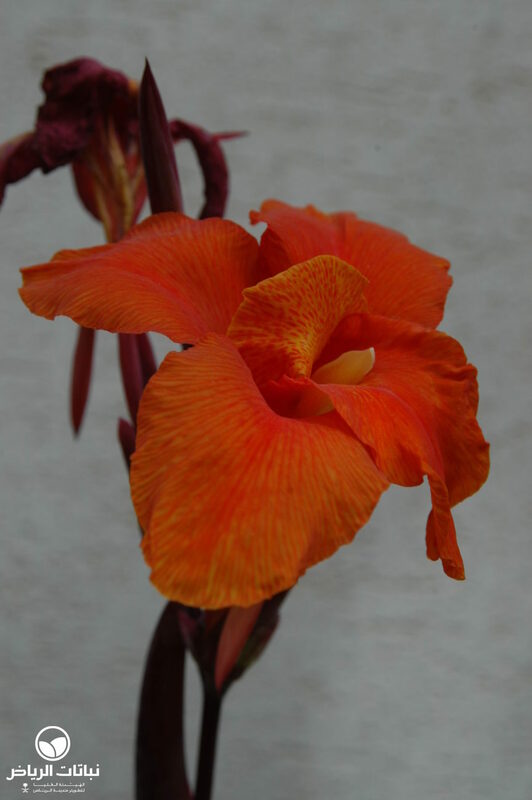 Cannas are beautiful, herbaceous perennials, which provide a colourful display from red to orange and yellow, when their basic needs are met: rich soil with lots of humus and plenty of water. 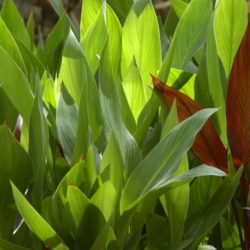 They originate in the humid tropics, where the more than 30 different types of Canna are native to Central and South America. 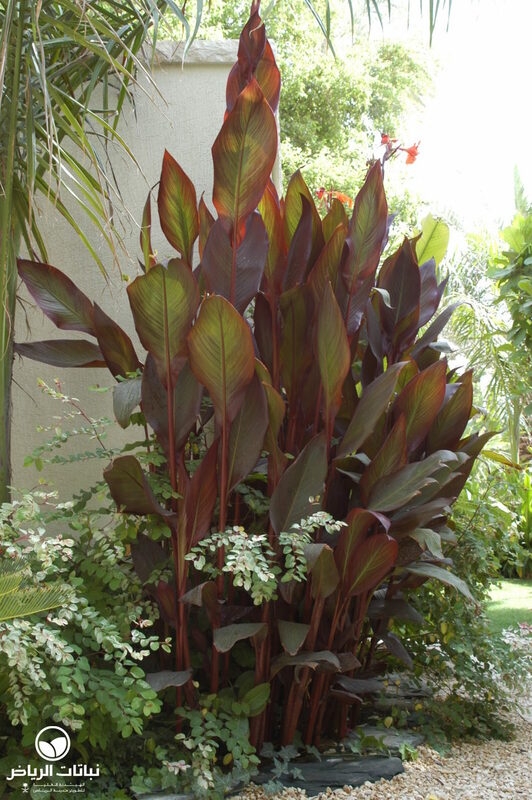 New cultivars have been created, particularly those with almost black foliage, or very deep-coloured red flowers and variegated leaves. 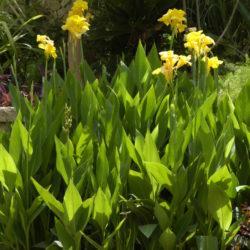 An outstanding feature is that they bloom almost non-stop throughout the year. 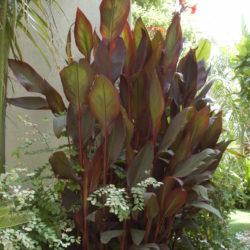 The attractive leaves are large, broad, oval, veined and rubbery-textured on glabrous stems; the roots are tuberous rhizomes. 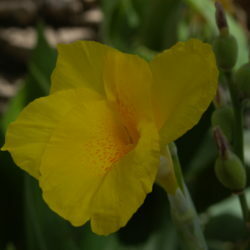 Exposure to the sun is essential, although partial shade encourages stronger growth, and a lack of light may reduce flowering. 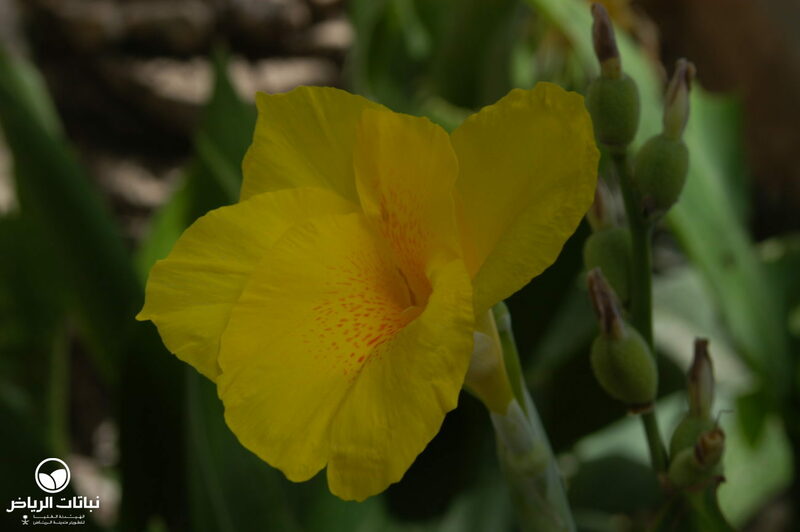 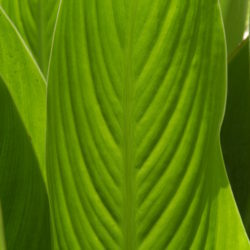 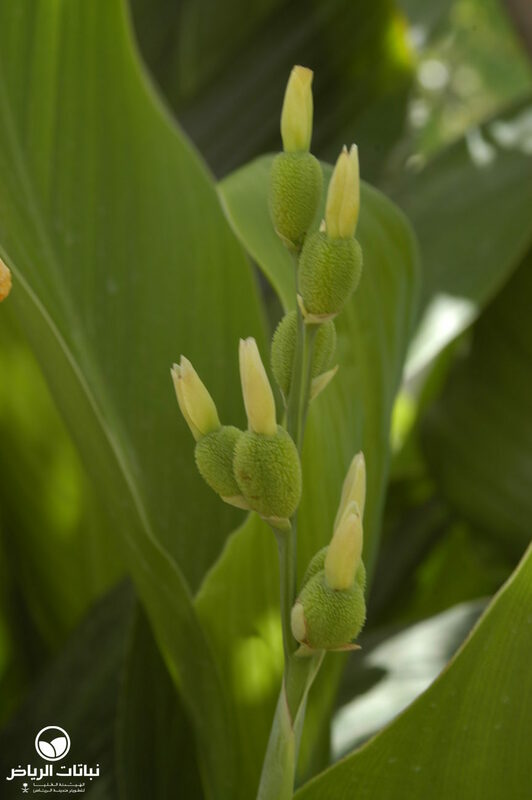 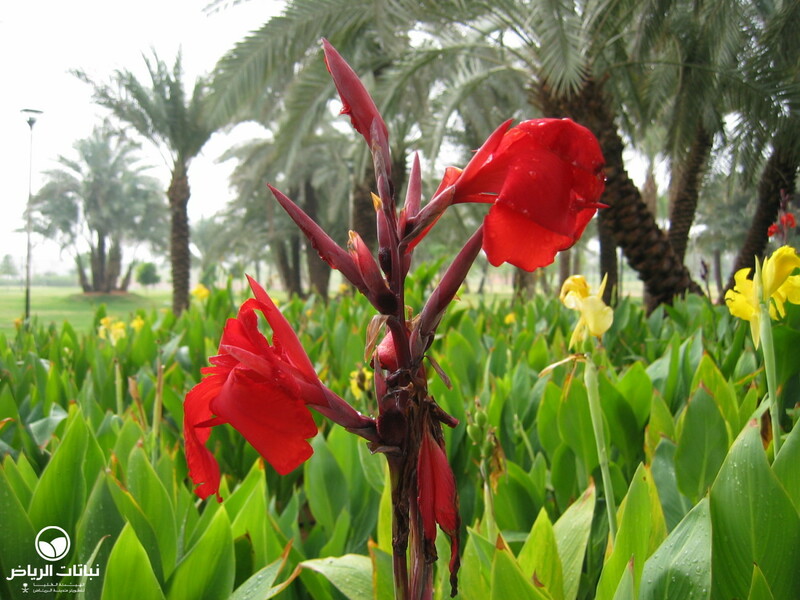 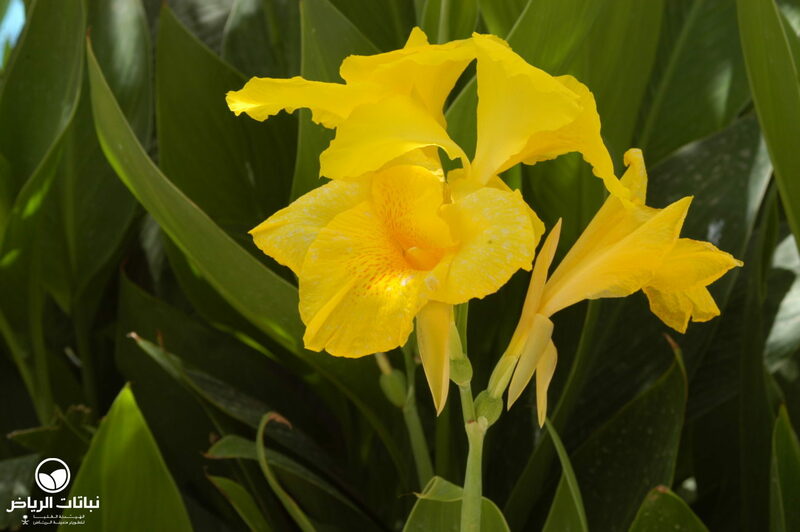 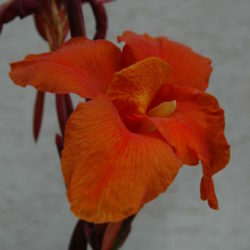 Cannas may be propagated by seed, and the fleshy rhizomes of cultivars with their bright colours require division. 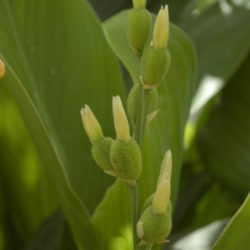 All parts of the plant are frost-tender. 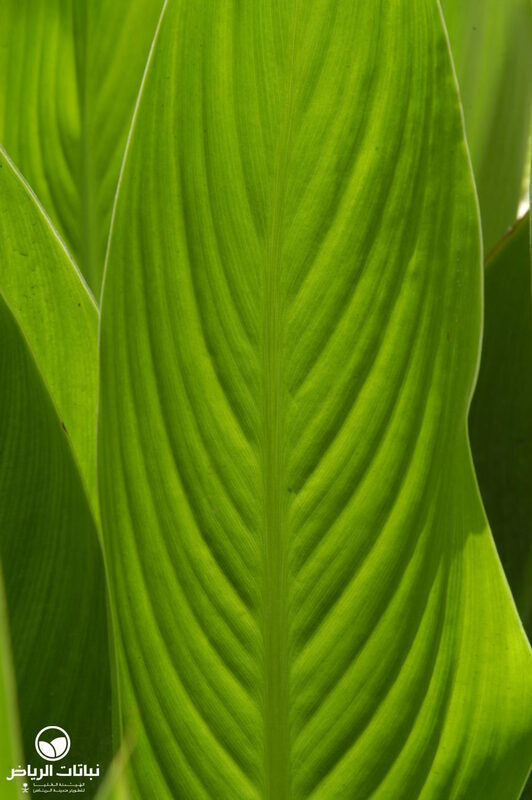 Alkaline soils with a high pH may cause chlorisis. 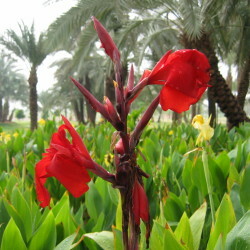 C. indica can be used as a potted plant, or planted in herbaceous borders, on the edge of ponds, and as a patio plant. 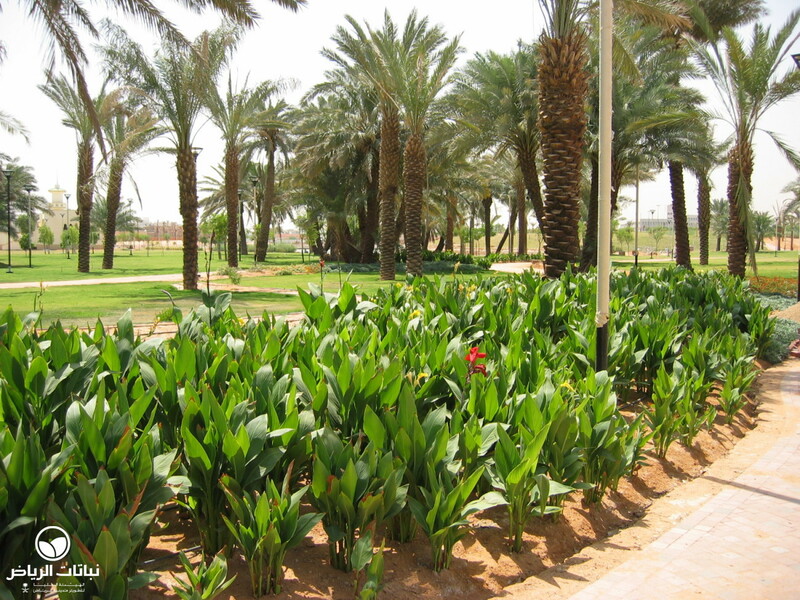 They should be set about 50 cm apart and mulching the soil helps to keep in moisture. 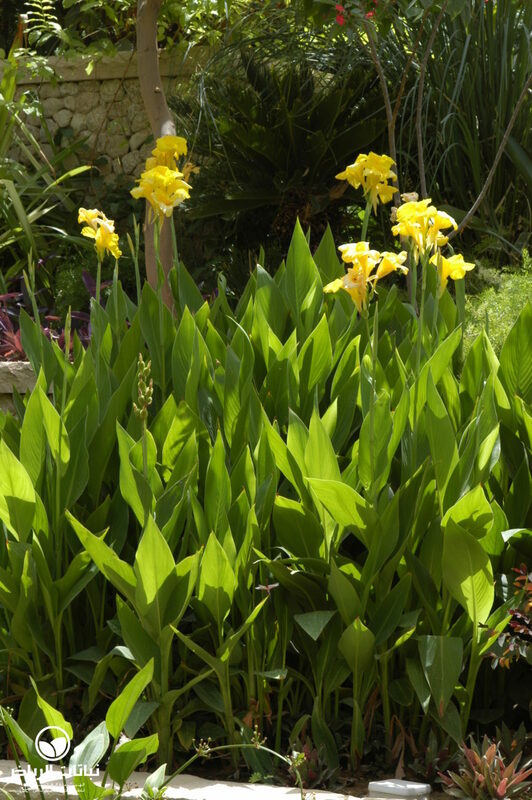 Clumps of Cannas look more natural than massed planting. 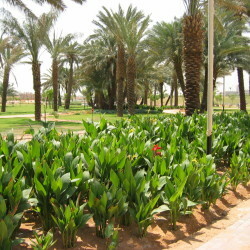 High winds tear the leaves, and so a protected location is recommended, especially in Arriyadh, where leaf scorch could potentially be a problem. 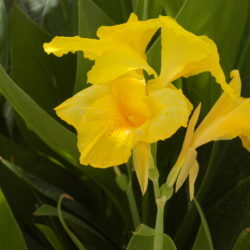 Dead flowers should be cut off to stimulate new flowers. 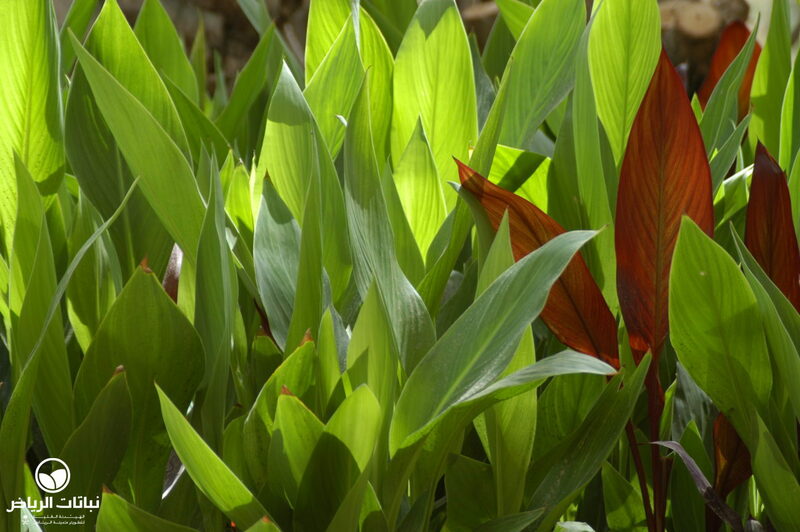 Any ungainly leaves should be removed to the ground to encourage new shoots with lush foliage.